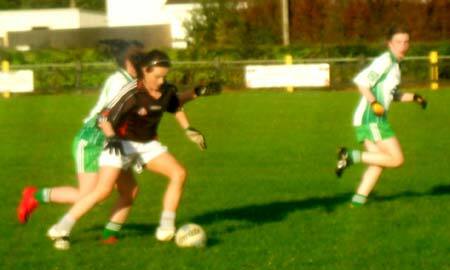 Aodh Ruadh were defeated by a stronger and more physical outfit in the county B final on Monday evening on a score line of 9-9 to 6-5. 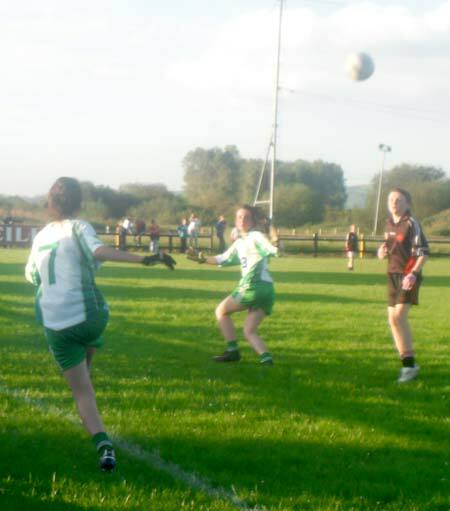 Ballyshannon began the game very strongly, but couldn't make their dominance count on the score board. 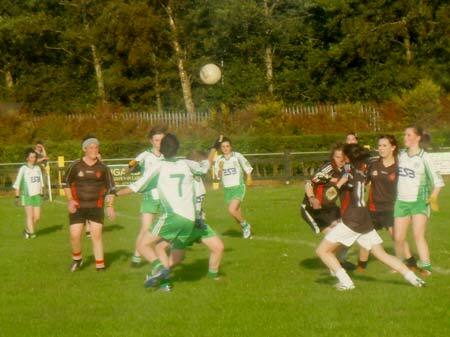 In the second quarter Urris countered well and were very clinical in taking their chances. 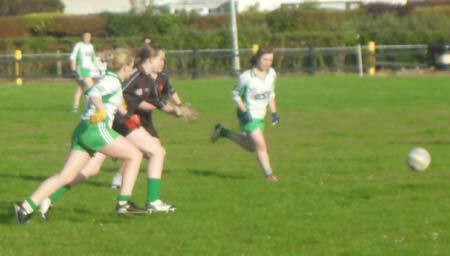 The Ernesiders came back into things before the break, but Urris upped it again in the third quarter and opened a gap Aodh Ruadh were unable to bridge over the remainder of the game, despite finishing strongly. 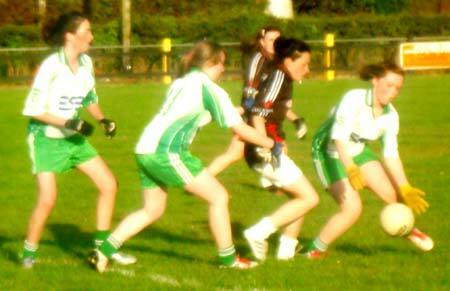 Ballyshannon deserve great credit for their never-say-die attitude and they kept playing to the very end. 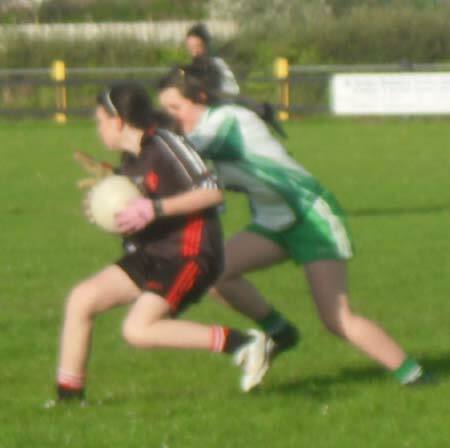 Best for Aodh Ruadh were Niamh Shanley and Eva McMullin in defence and Up Katie McCaffrey and Niamh Gallagher were among the goals, while Orlaith Gillespie was the focal point for many Ballyshannon attacking moves. 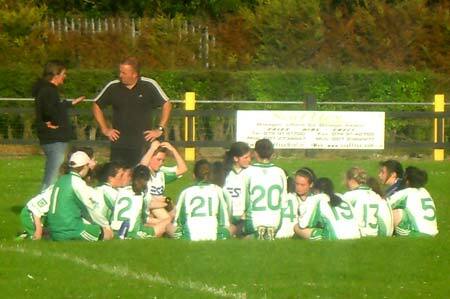 The final should prove good experience for the girls, with many also lining out for the under 16s.